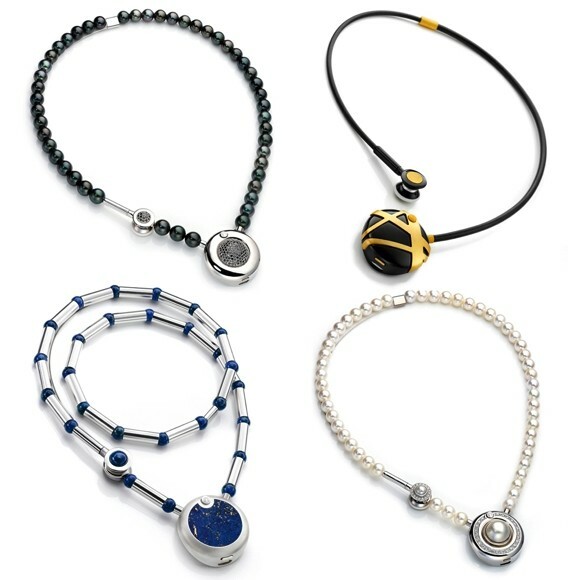 Collection of 'Innovative and Cool Bluetooth Necklaces' from all over the world. 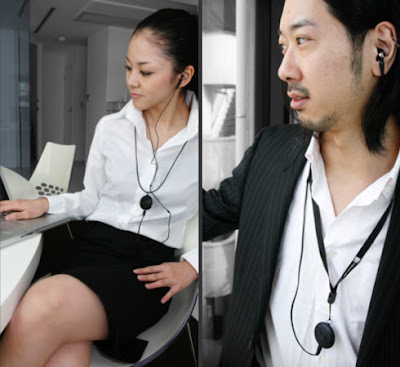 Logitech Bluetooth Earphones Necklace: The LBT-HP210C2BK is a necklace with earphones that can control any Bluetooth device, has a Bluetooth radio and supports 3D sound. Speak Smart: This wireless Bluetooth receiver can be worn around your neck; it alerts you when you receive a call, message or email notification. 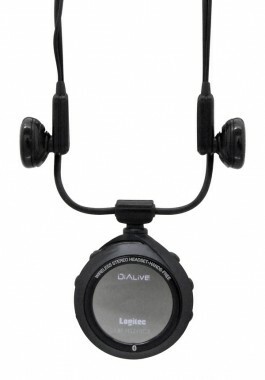 You can use it like an earphone to take calls or listen to music from your mp3 player while you're driving, walking or cycling. 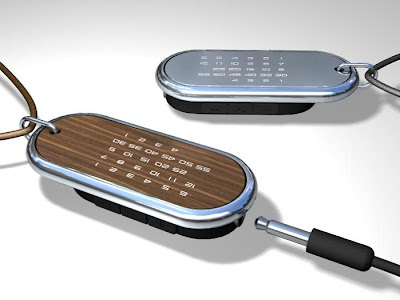 Apart from this it has a time speaker that tells you the time through the earpiece at the touch of a button. 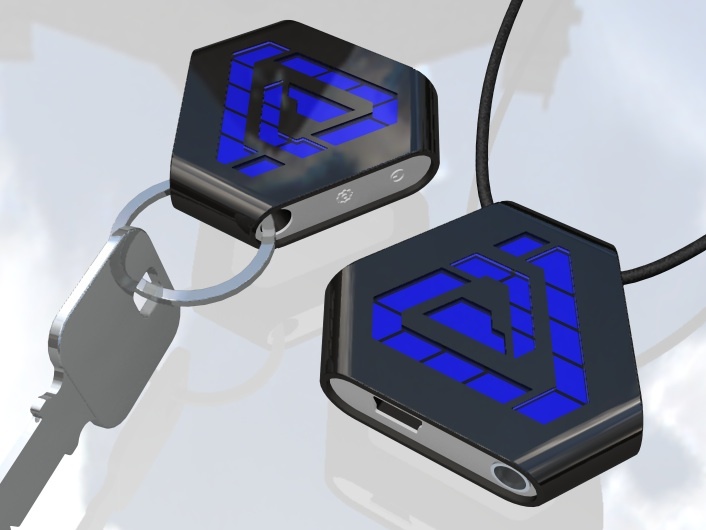 Future Natural: This Bluetooth receiver comes in lightwood, dark wood and mirror, all of these are semi-transparent so that the lights shine from beneath to display the time. 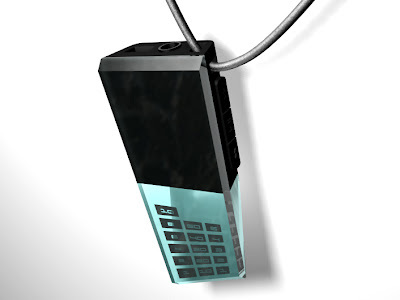 It comes with integrated speaker and microphone, you can pair it with your smartphone to take calls or receive email or message notifications instantly. Clear Thinker: Just connect earphones to this stylish Bluetooth receiver and pair it with your smartphone to take calls or mp3 player to listen to music. The case is made of transparent acrylic and keys are located at the sides. Tri-Time: This concept wireless Bluetooth receiver has black IP stainless steel case with openings on three sides where the earphone jack, USB port, volume and setting keys are located. 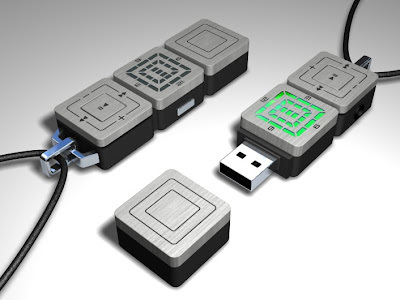 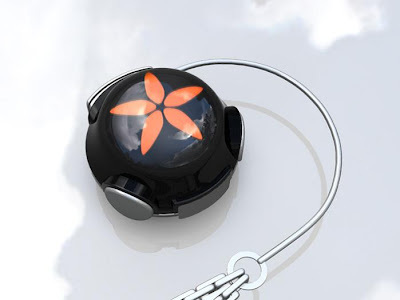 Kisai Escape C: This Bluetooth receiver connects to your mp3 player or mobile phone so that you can take calls or listen to music and more. 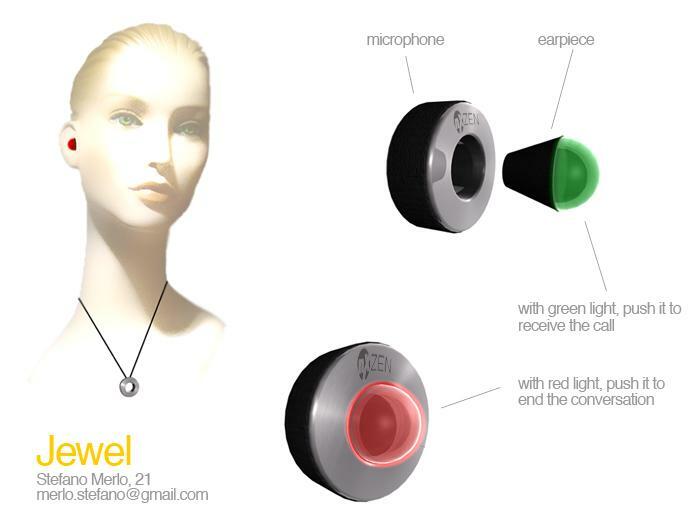 Jewel Bluetooth Headset: The Jewel Bluetooth headset by Stefano Merlo can be worn as a necklace.